This is one of the bull’s-eyes that Barry Smith shot during the New Mexico State metric championship last weekend. 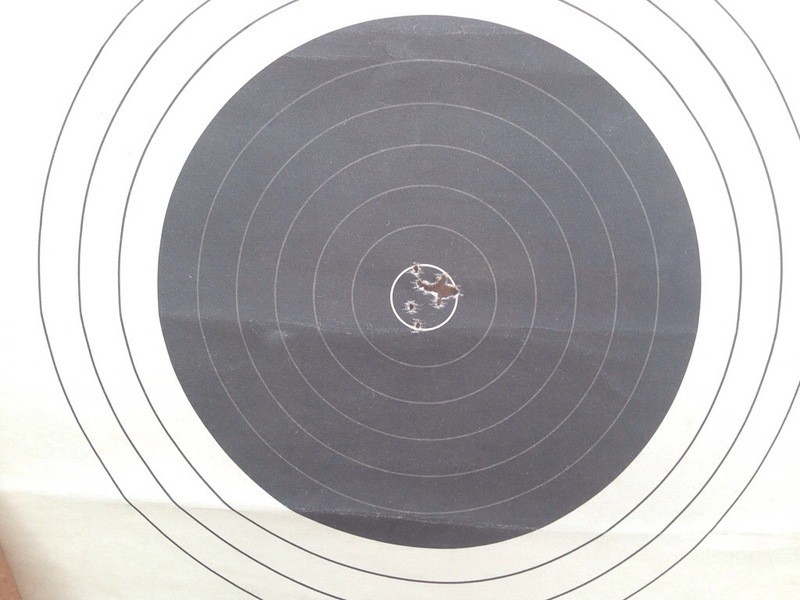 He was concerned about the accuracy of the gun, and I re-barreled with a Hart barrel. This was the result. This was with selected Lapua ammo. He also won the scope section portion. Pretty darn good What do you charge for Hart rim fire barrel installed?